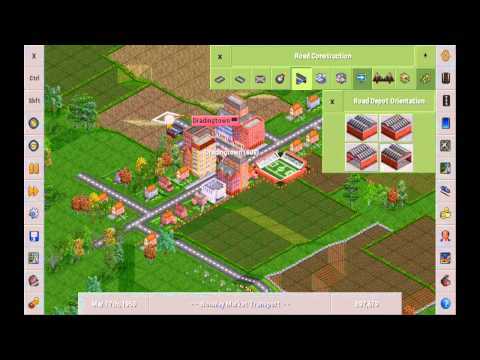 Transport tycoon business simulation game.Online multiplayer games are available, as well as a single-player against computer. – Rapid hot-fix update for previous toxic update. Third time’s the charm!